Home - South County Gun Co.
South County Guns is Northwest Indiana’s most unique, modern firearm dealer. 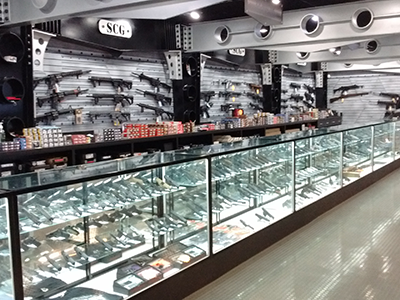 If you are new to firearms or considering buying your first gun, our friendly and informative staff will help you understand your options and will help walk you through the gun-buying process. Our training services range from basic pistol introduction all the way through expert level drills and active shooter training. Our indoor training simulators are the most flexible, economical, and versatile way to train. 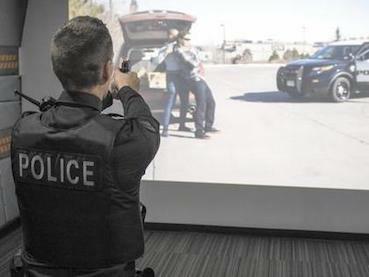 You will become a well-rounded, confident concealed carry, law abiding citizen. 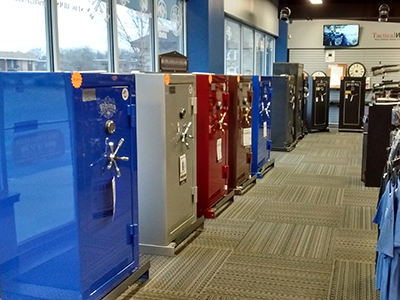 We offer everything you need for home defense, personal protection and training. 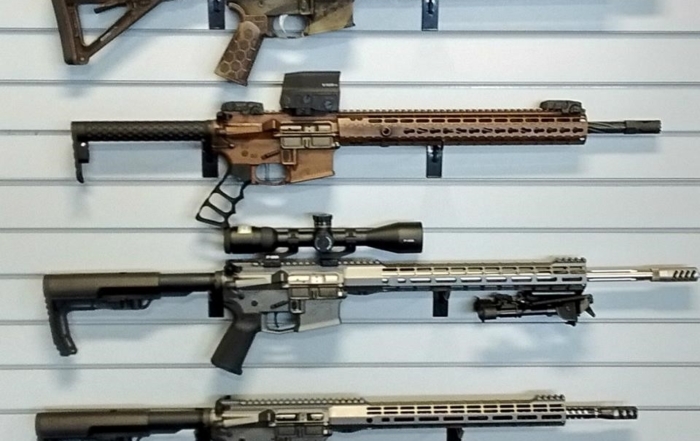 We stock everything from discreet firearm storage and safekeeping products to pistols, rifles, shotguns, holsters, ammo, targets, cleaning & range supplies, scopes, optics, knives, and carry purses. 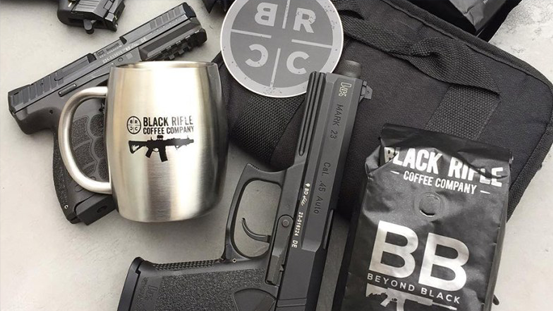 South County Guns becomes a Black Rifle Coffee Dealer! 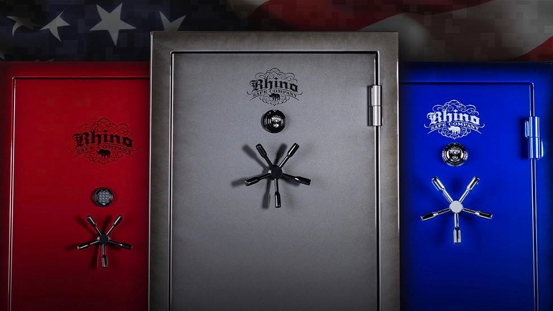 South County Guns becomes the NW Indiana/Chicagoland distributor for Rhino Metals!